Richard Lynch’s no-nonsense brand of tradtional country music has often flown in the face of today’s “Pop-Country” radio landscape. 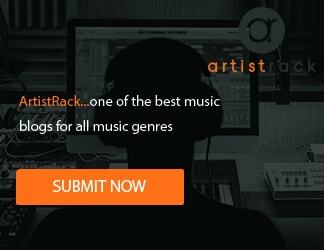 His true-to-self songs have attracted a loyal listening audience, resulting in multiple chart-topping tracks. His last 4 singles, including his most recent with Grammy winner, Rhonda Vincent, reached number one on multiple radio airplay charts, New Music Weekly, Roots Music Report and IndieWorld Country Record Report. 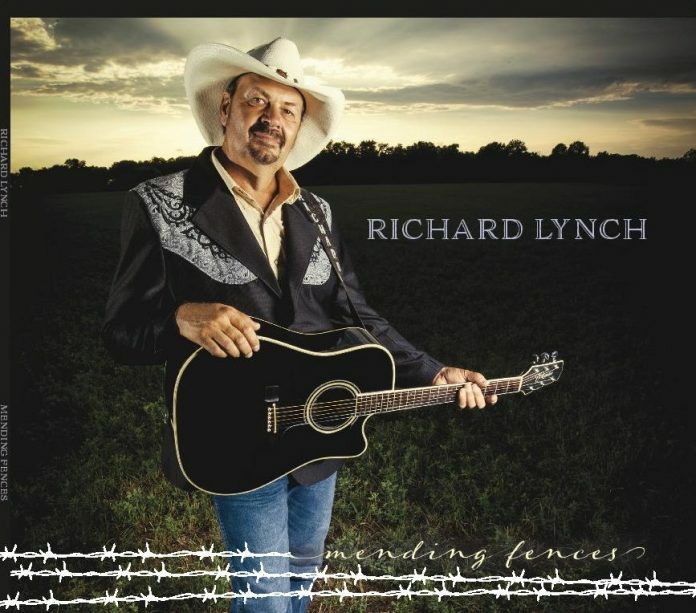 Hailing from Waynesville, OH, Richard Lynch is an American country music artist who has compiled a long list of country hits and chart toppers in the world of traditional country music. He has appeared on RFD TV, WSM Radio Nashville, and many other national and regional radio and tv outlets. His single, “A Better Place” topped the New Music Weekly AM/FM country chart, the IndieWorld Country Record Report, and spent an incredible 32 weeks atop the Roots Music Report True Country chart. His next two singles, “We’re American Proud” and “Cut and Paste” also reached Number One the airplay charts. Richard’s duet with the Queen of Bluegrass, Rhonda Vincent, “Back In Love Again” also topped the charts. Richard is a multiple-award-winning artist and a member of the Independent Country Music Hall of Fame. He is the founder of Love Tattoo Foundation for veterans.